We help thousands of Australians each week get cash fast with a Ferratum micro loan. Sometimes, life throws an unexpected curveball in your direction, leaving you in a financial predicament. We all have busy lives that can have unexpected financial expenses at any time. Weddings, baby showers, anniversaries, birthdays – life goes on and sometimes we are not always prepared for it! 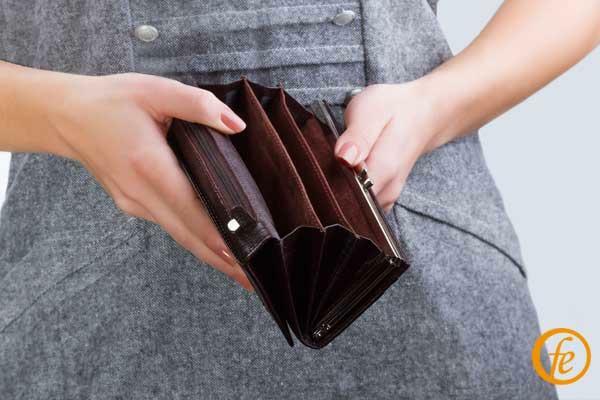 We've all been there and we understand that sometimes life gets in the way and we need fast and easy access to cash, that's where Ferratum can help you. A Ferratum micro loan could be a good solution. Our online application process is super easy to use, fast, simple and you can apply and receive a credit decision on the go from your mobile or tablet device. When you apply for a micro-loan from Ferratum, there's no need to wait in line, set up any person to person meetings, have your credit file examined nor do any paperwork! Our 100% online system is easy to use and our loan terms are highly flexible, ranging from 30 days to 6 months. We tailor the loan to your payday and your needs, so you don't have to worry about timing your repayments at all. Ferratum are one of Australia's largest and most trusted lenders in the micro loan industry, we have over 10 years of experience and trust in the market. We consistently receive outstanding reviews and feedback from our customers, visit our Trust Pilot account and have a look. If you want a quick and simple solution, apply for a fast loan from Ferratum. Our short term cash loans range from $300 to $1900. There are no credit checks involved with our fully 100% online processing system, as all applications are assessed by our scorecard - based on the information you provide us. We never do credit checks so our streamlined process is super fast! Once your micro loan is approved, you could have your funds in your bank account within an hour! * Your repayments are set up to coincide with your pay cycle, ensuring your loan is paid back easily and conveniently for you. If you wanted more information about any of our personal loan products, please visit the FAQ or Costs sections of our website. Next time you are caught short of some much-needed cash, try applying for a short term loan with Ferratum! Questions About Our Micro Loans? If you have any queries about Ferratum and our products, please do not hesitate to ask us via email at customercare@ferratum.com.au or request a callback. *Transfer time may vary depending on your bank. Approvals outside of business hours will be paid out the next business day.